May Traveling, how can I improve. Just a quick story to you today. My wife Elizabeth and I just returned back from vacation this weekend and are adjusting to the hustle and bustle of life in the fast lane again. Every May we migrate with our two German Shepherds, Eland and Maaike to rural Montana to charge our batteries, relax and spend time together. The dogs love it because they can watch deer and moose, play in the lake and run endlessly chasing each-other. For me most of the time is doing things I don't do in Long Beach. 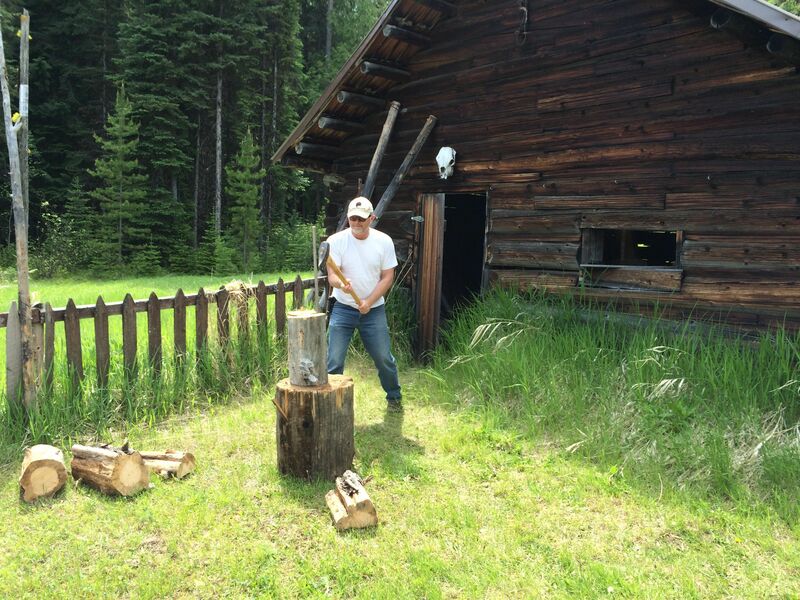 Chop wood, fix things around the cabin and read more than one book in two weeks. It also allows me to reflect on our live and my job as a Realtor. What can I do better, what is the next big goal and what projects need more attention. I'm curious what my friends, family and clients think of how I do business, how can I help other business owners with their goals, how can I improve, the list goes on and on. 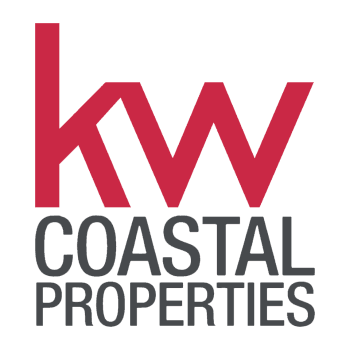 Would you be so kind and let me know what you think is important for a Realtor to pay extra attention to on a daily basis? I promise I'll take a close look at how to improve myself.